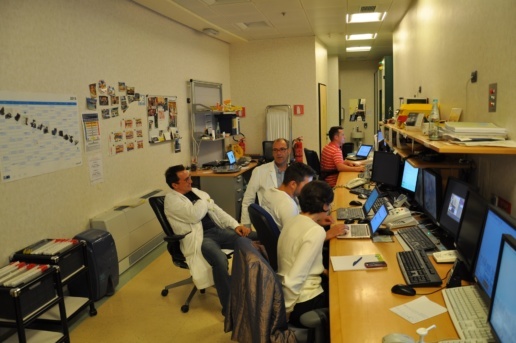 The Radiation Oncology Department of the Public Hospital Bolzano in cooperation with the University Clinic in Innsbruck was founded on 1. March 2004. 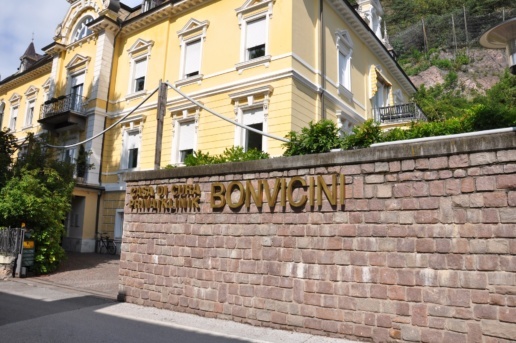 The Radiation Therapy Department currently located at the Casa di Cura Bonvicini is focused on patients from the Bolzano region. 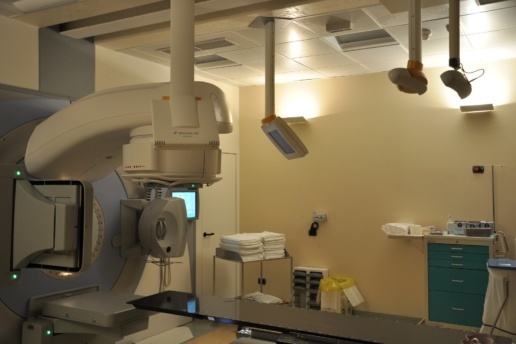 The clinic is equipped with 3 Linear Accelerators. 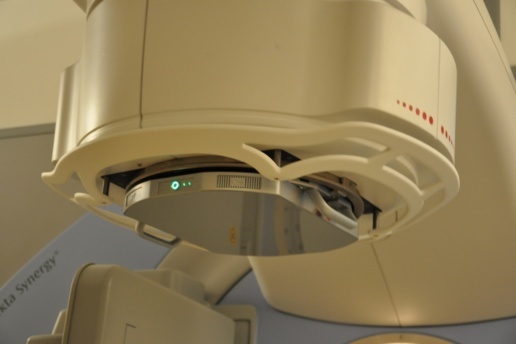 The newest Elekta Versa HD Linear Accelerator is equipped with the 160 leaf Agility collimator and a cone-beam CT.
"This allows everyone to stay ahead of the game of QA." "The best idea I have seen in years..."
"A physics tool for the independent verification of the final beam product." "Measuring with IQM is a piece of cake..."
"As systems and delivery techniques are becoming more and more complex, the human factor and its contribution to the detection and prevention of errors is becoming less effective. The IQM is an automated tool that breaks that complexity by providing the user an independent and highly precise tool to monitor the accuracy of the delivery." "IQM is an especially good candidate for monitoring small fields due to its unique detector design"
"Why didn't anybody think of this before?" A sentence that we hear during almost every presentation. 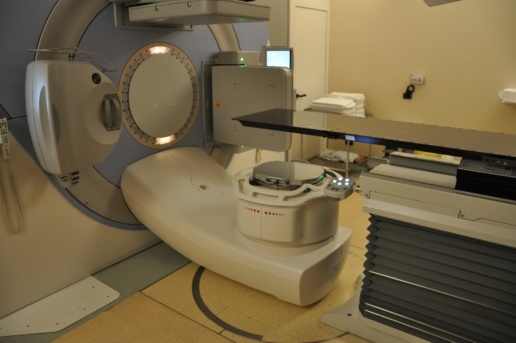 "IQM is a key component of our automated treatment quality control and allows us to fully comply with the requirements defined in the 2013/59/EURATOM directive." "The quick setup and fully automated handling of all clinical data significantly reduces the time we need for Plan QA. Our clinical evaluation has shown that the error detection capability of the IQM System is at least as good, and in many cases even better, than with conventional 3D phantoms."